The University of Wisconsin-Stevens Point is looking at cutting academic majors and laying off faculty to deal with a $4.5 million structural deficit. Just $666,500 of those cuts were restored by the state budget increase signed by Gov. Scott Walker in 2017. 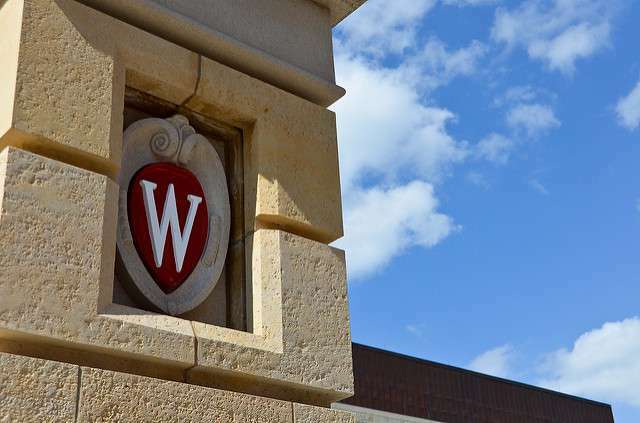 Summers said if the financial problems aren't turned around, they could eventually impact UW-Marathon County in Wausau and UW-Marshfield/Wood County, which will become branch campuses of UW-Stevens Point under the UW Board of Regents recently approved reorganization plan.